Dassault systems is a company that provides a 3D experience to its customers. It provides consumers with virtual universes through which to imagine innovative innovations. Its top of the line 3D software application has transformed the way products are designed, manufactured, sold and distributed. Through such innovative applications, businesses seek to provide their clients a delightful experience while they do business with them. This company is a subsidiary of the Dassault group, which was created in the year 1981 by Avions Marcel Dassault with the purpose of developing the next generation computer aided design software, which was named CATIA. 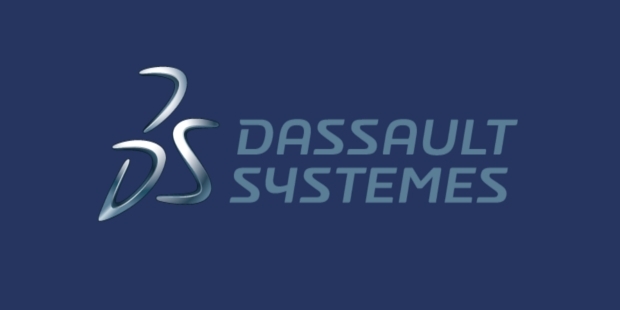 Dassault Systems was incorporated in the year 1981, but it had started business way back in 1977. In 1992, the company acquired CADAM, a two-dimensional CAD/CAM software from IBM to incorporate Dassault Systems Americas Corp. Then, in the year 1997, the company further acquired SOLIDWORKS, a developer of mechanical design solutions. In the year 2005, it acquired first Abacus Inc, from which it created the Simulia brand and then Virtools SA. Gradually, in the year 2010, Dassault acquired Exalead Inc, and later it acquired IBM’s sales and support team for the PLM business. 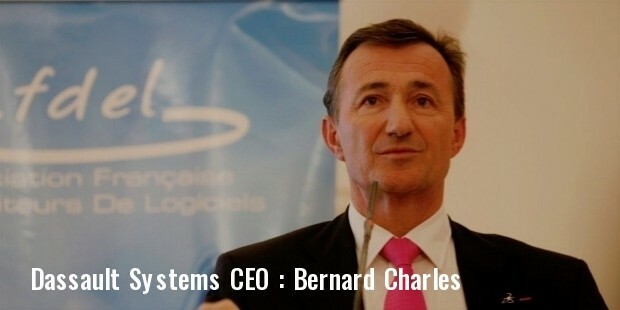 The primary unique feature of the products of Dassault Systems is that they can be based on the cloud. The company incorporates some enhancements in all its products so much so that customers can get full value for money. In an atmosphere where more and more businesses are seeking to create an innovative experience for their clients right from product selection to after sales service, such technological enhancements are always welcome. Since the year 2010, Dassault Systems has realized its social responsibility and has begun monitoring its environmental performance. The company not only helps its customers reduce their impact on the environment but also is also dedicated to measuring and reduces its environmental impact. It participates in symposia, which talk about environmental awareness and the greenhouse gas emissions. Dassault system has put in place a model governance plan at the global level in keeping with its activities. 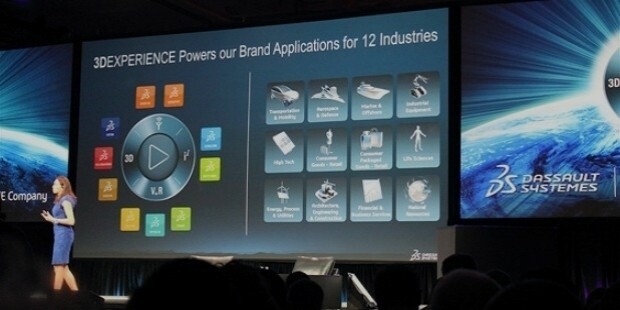 Dassault System caters to industries as diverse as Aerospace and Defense, Consumer Goods and Retail, Energy, process and utilities, High-tech, Industrial equipment, Life sciences, etc. The company promotes education initiatives as well as research through its Elearning courses and its newly opened state-of-the-art laboratory. It develops, distributes and sells the most technologically advanced software applications delivered through their 3D experience platform, which enable 3D design, engineering, 3D CAD, Modeling, Simulation, Process Management and Data Management.